Whenever a new technology emerges, it usually attracts a lot of entrants. Nevertheless, as the tech starts getting old and mature, only the strong and large players end up dominating and revolutionizing the society. One perfect example of this is the automobile industry. Back in the 1900s, there were over one thousand automobile firms, all aimed at transforming mobility. Nevertheless, most of them were killed by market dynamics, and right now, there are just three dominant car manufacturing firms in the United States. Digital currency is no different. Recently, there have been so many news regarding altcoins going to zero. While this might not happen all of a sudden, a lot of blockchain projects that are trying to apply the technology where it is not necessary or those with weak use cases will die off. 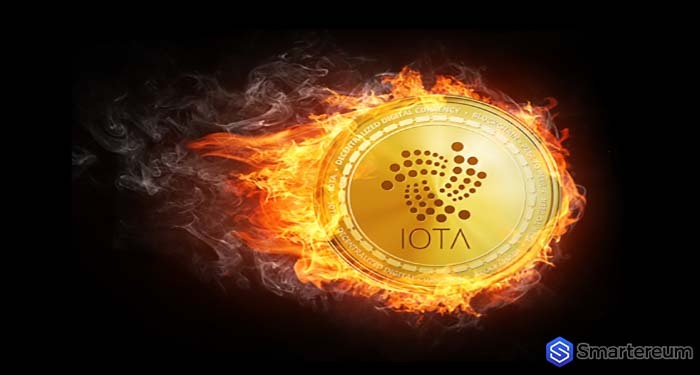 As such, only those with strong use cases will survive in the long run, and one of such digital currency is IOTA (MIOTA). 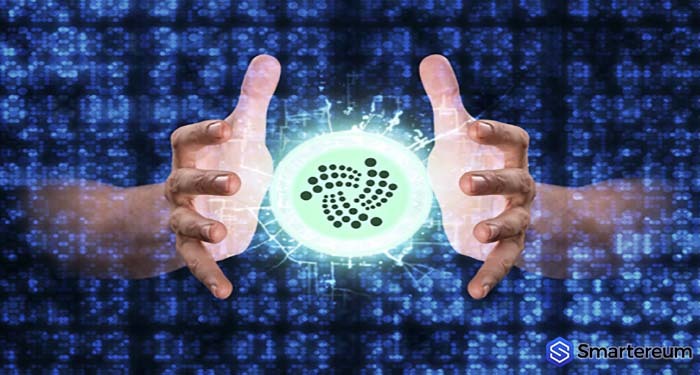 Judging by the increasing use cases of IOTA (MIOTA), the digital currency stands a chance of becoming a dominant player in the Internet of Things industry. Here are some industries that need IoT and how IOTA (MIOTA) is meeting their needs. This is one industry that will greatly be transformed by the Internet of Things. This is because it is moving towards smart driverless and automated cars. As this part of the industry grows stronger, its demand for IoT Distributed Ledger Technology will increase also, and IOTA (MIOTA) is one of them. So far, the blockchain project has been adopted by some of the top players in the automobile industry such as Audi, Volkswagen, and others. This is one key area where the Internet of Things will have a very strong use case. This is basically because the industry is moving towards automation, and smart robots are taking over most of the processes. So far, with the partnership of IOTA (MIOTA) and Fujitsu, the blockchain project has found its way into the manufacturing industry. Fujitsu is creating programmable sensors that use the Tangle of IOTA for application in manufacturing. All these adoptions and partnerships give the blockchain the advantage of becoming the dominant player in the emerging multi-trillion dollar market. 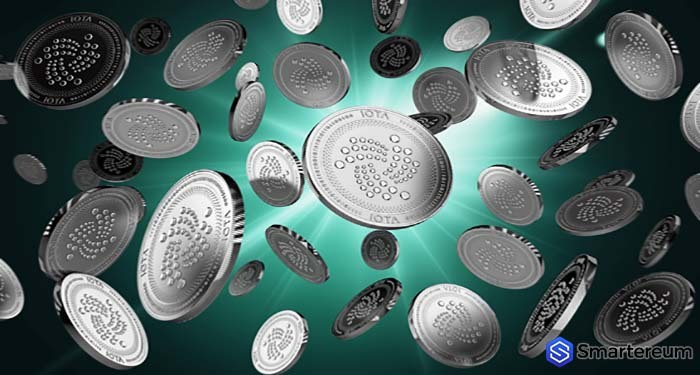 If IOTA (MIOTA) controls more than 40 percent of this market, it could become the most valuable digital currency in the future.